The OnePlus 5 saw its release a few days ago. Is it worth the money? Are there better alternatives? Here's what I think. The OnePlus 5 was finally released on the 20th after a quite irritating period of marketing hype, leaks, and, I daresay, audience manipulation by the OEM. The device speculated to launch with a price tag in the near $600 price range ended up selling for $479, in what can best be described as a wholesome bait-and-switch. Get your audience to believe your product will sell for outrageous prices, launch it at a lower price that's still higher than that of the previous iteration, bask in the rays of gratitude from your consumers. 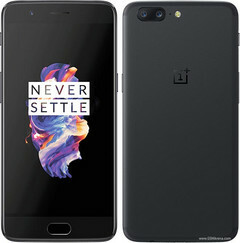 The OnePlus 5 has gotten quite a bit of a bad rap since its release, with confirmation of the company's support drop for the OnePlus 2, and the subsequent discovery of OnePlus' benchmark manipulation on the OnePlus 5. Needless to say, people aren't very happy with the OEM. So, is the OnePlus 5 worth the money you'll have to spend on it? Well, that depends entirely on what you want in a smartphone. OnePlus is built for people who want flagship-performing devices without having to shell out the big bucks for whatever device Samsung, Sony, LG or other established manufacturers release for the year. Very niche crowd. Form factor similar to the iPhone, just a FHD display, no waterproofing, perhaps a slightly lower camera performance when compared to the aforementioned devices. All cons that must be considered. The OnePlus 5 makes no pretenses as to being a flagship like those devices, however, with the term "Flagship Killer" springing to mind. 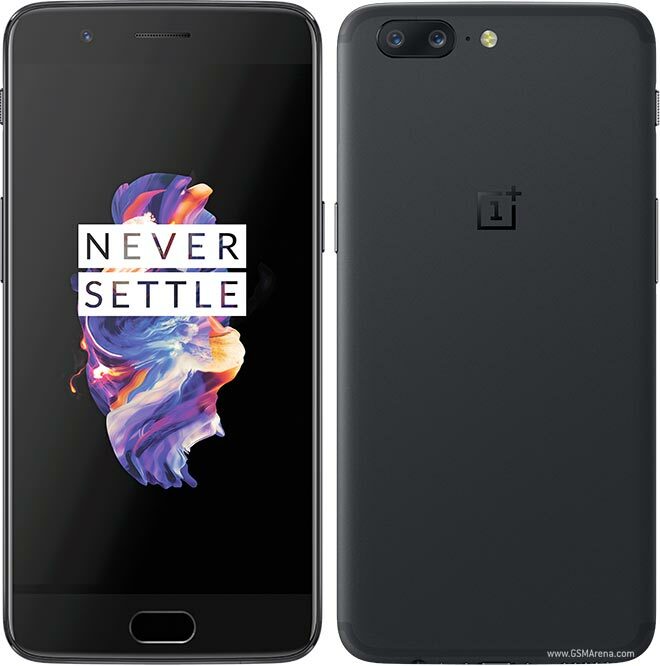 It may not be much of a flagship killer these days but if top of the line performance, almost stock Android software, and a no-nonsense, non-gimmicky experience are what you want, at that price point, you'll have a hard time getting a better device than the OnePlus 5. > Notebook / Laptop Reviews and News > News > News Archive > Newsarchive 2017 06 > Opinion Piece: OnePlus 5 - The device we need?